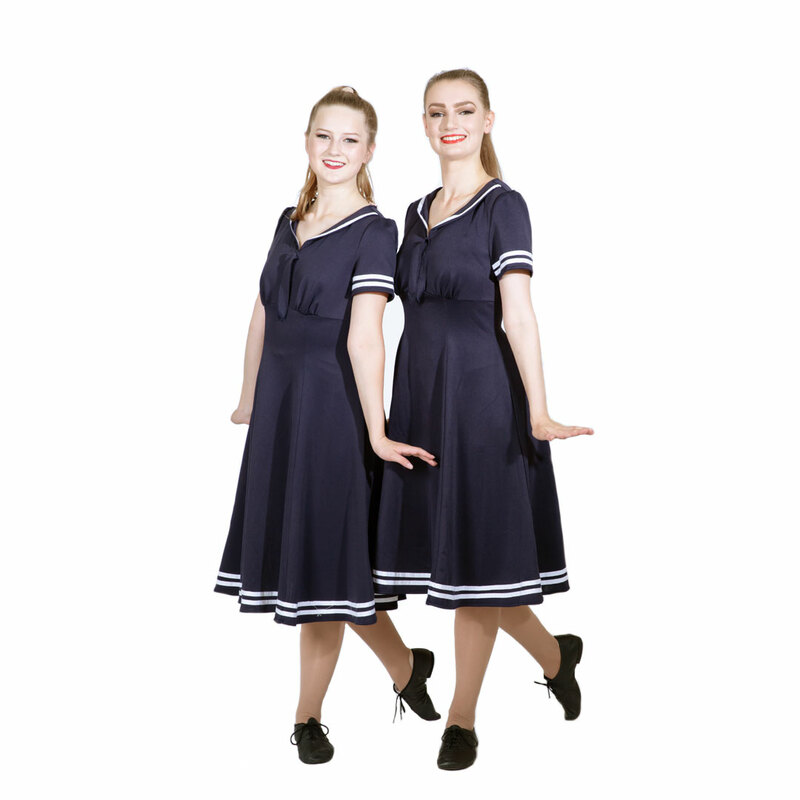 Once the basics have been learnt, rhythm tap is developed and progressed throughout the Grades. 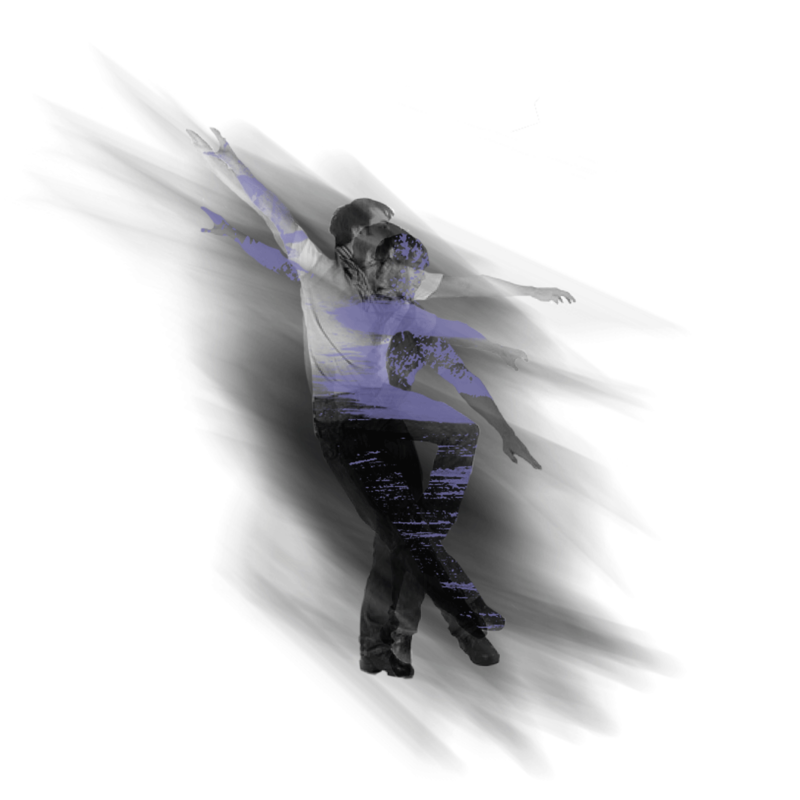 The ISTD Tap syllabus was totally re-created in 2008, with some of the higher grades still being re-vamped now. 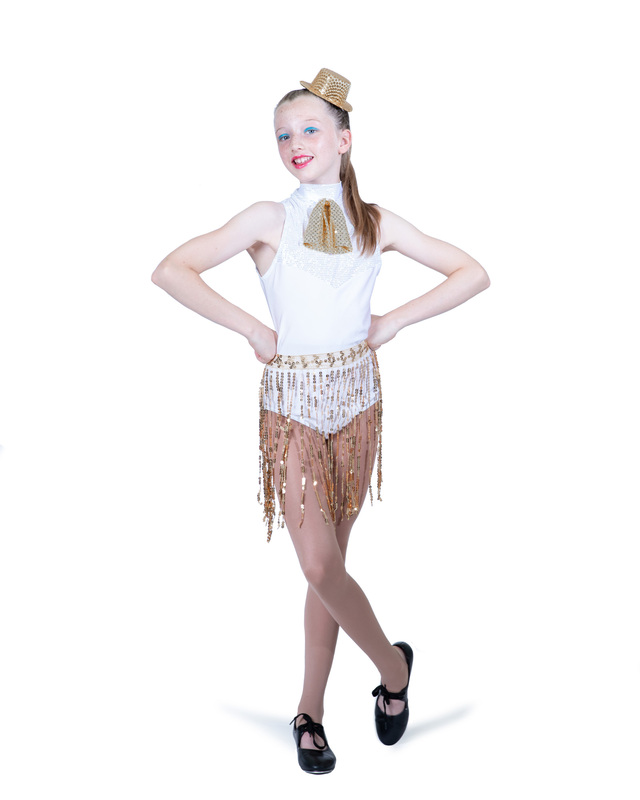 The new syllabus is completely up to date with current styles of Tap coming over from America offering an exciting way to learn Tap through the use of rhythm, timing, accurate placing and technique, formations and performance skills to upbeat and lively music. Musical Theatre is a form of theatre that combines songs with pattern and direction learning how to project and perform. Students learn songs from the hit West End shows both past and present. Vocal training is also included in the class and the students learn how to work as a team and use the stage to enhance their performance. Private and small group singing lessons are also offered at the school and are open to all ages for both girls and boys. Vocal technique, including breathing exercises, voice production and diction, vocal tone and range are important elements that are covered in this class. 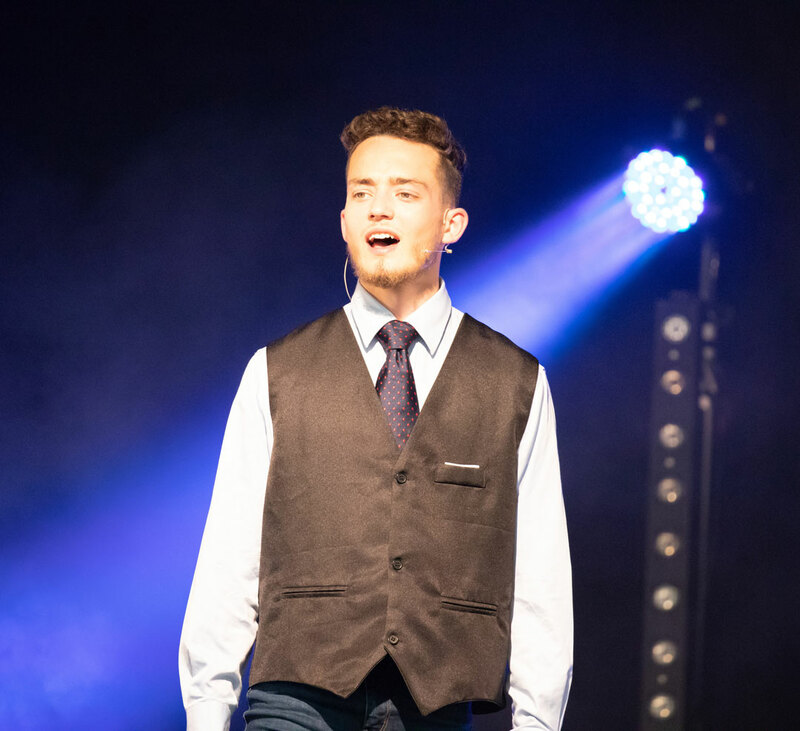 Students study a variety of songs from Musical Theatre, pop and contemporary repertoire that they can use for auditions, or just simply enjoy singing.